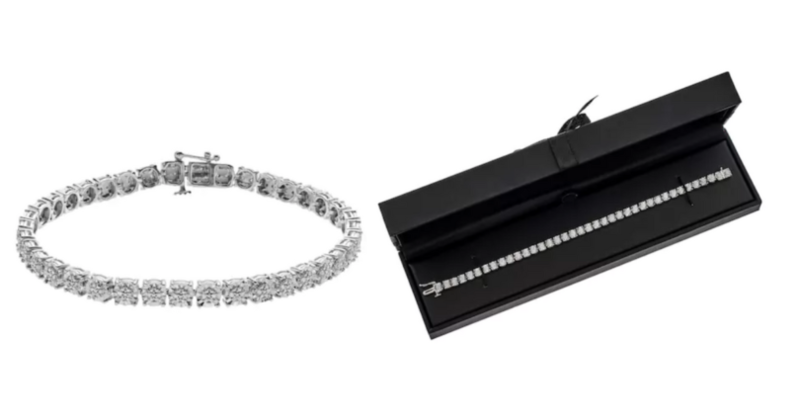 If mom loves jewelry, you’ll want to grab this deal right away! You can grab this Sterling Silver 1/4 Carat Diamond Tennis Bracelet for just $41.19 (reg. $305) from Kohl’s! Choose free in-store pickup (if available); otherwise, shipping is free on orders totaling $75 or more. This deal is good through Sunday, May 6.